If you are looking for company that will handle all your landscaping needs at a very reasonable commercial and residential landscaping cost, we are the company to call. 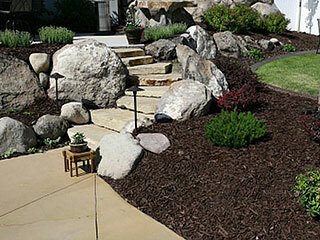 At AK Lawn Care, we handle every aspect of your job from start to finish. Call us at 734-439-3063 and speak with our experts about your requirement.